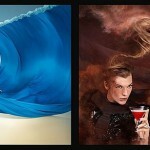 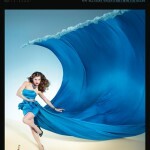 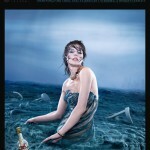 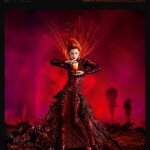 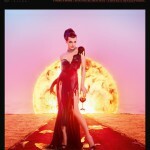 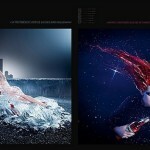 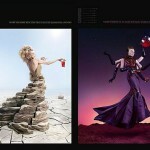 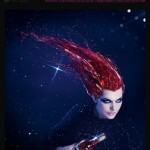 Milla Jovovich in Campari’s calendar devoted to the famous “The end of the world” day. 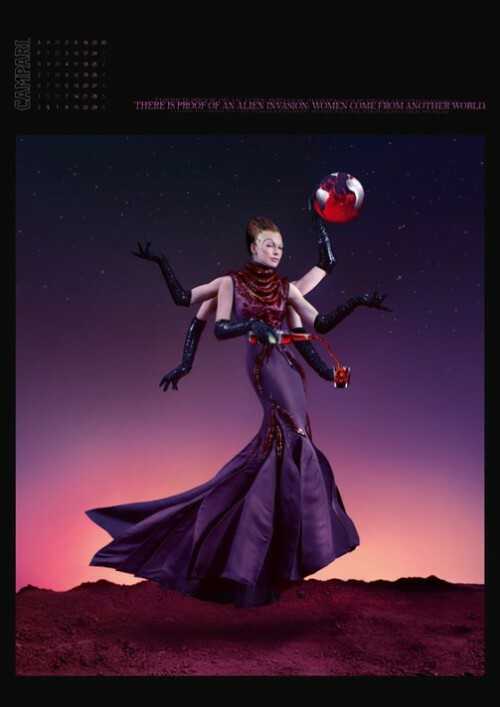 According to belief, 21st of December is the last day in this calendar, naturally. 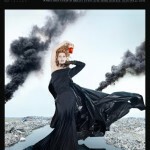 Fantastically beautiful dresses decorate not less beautiful and my favorite actress Milla Jovovich. 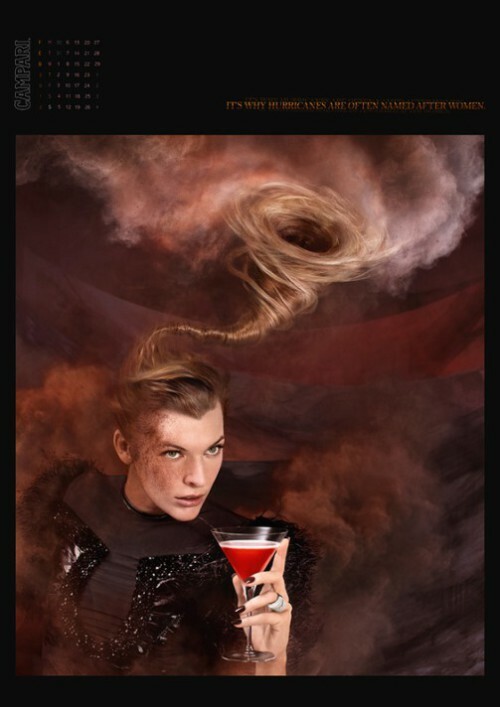 Born in 1975, in the former Soviet Union, Milla was the daughter of a Russian stage actress, raised in the Russian Orthodox religion. 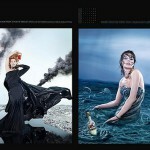 Meanwhile, Hollywood actress and model Milla Jovovich is depicted in various apocalyptic scenarios such as floods and hurricanes to meteor strikes and alien invasions.